* After having your template checked, create a “shared” document. * Follow all “suggestions and guidelines” including the lab to be doubled spaced and use size 12 font. 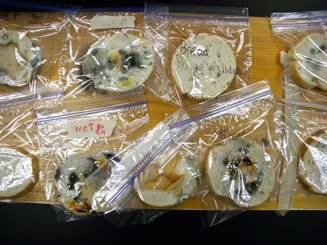 § Does being in a wet (sprayed with water) or in a dry (not sprayed with water) environment make a difference to fungal growth on bread? 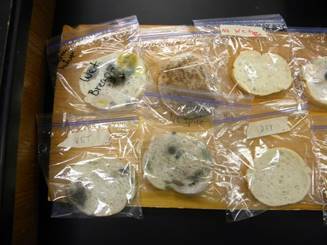 § Does being in a warm no light (incubator) or in a cool no light (refrigerator) environment make a difference to fungal growth on bread? 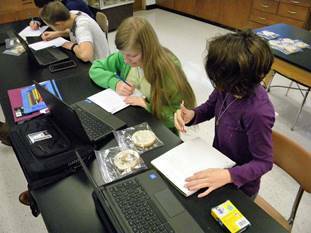 § Does being in a lighted (classroom) or in a darkened (store room / closet) environment make a difference to fungal growth on bread? 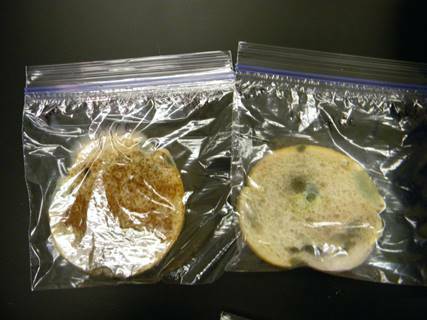 § Does being in spice (cinnamon stick powder) or in a spice free (no cinnamon powder) environment make a difference in fungal growth on bread? 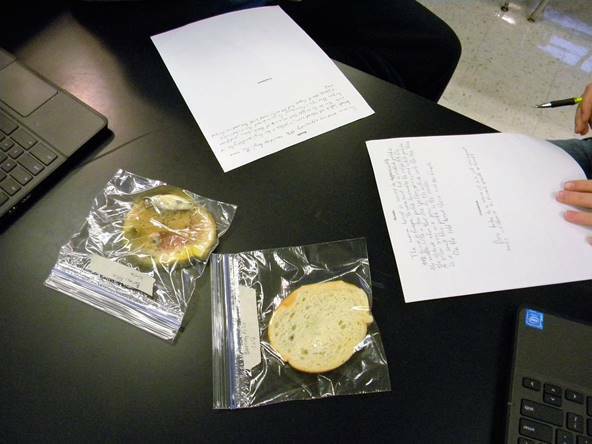 § Does being in air (blown in with a straw) or in a no air (drawn out with a straw) environment make a difference to fungal growth on bread? 2. Research creditable Background about the problem question on your own; nothing to write on lab. 6. If not done yet, get “approval” by having the instructor review the template handout. 7. 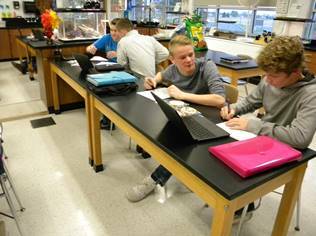 Conduct the experiment based on your initial materials and steps. Make note of any updates or changes to the materials and steps, and then make those corrections on the created shared document. Note: Unless the experiment is dry vs wet, spray all bread equally with the same amount of water. Note: All bread is to go into a sandwich bag. The fungi spores that concentrate in the bags can be very dangerous. So, once the bags are sealed they are not be opened for any reason during and after the experiment. Note: Return and clean up all materials used for the lab. · Qualitative: Use descriptive and detailed explanations (complete sentences, proper grammar, and no pronouns or proper names). · Quantitative: Use, number(s), percentage(s), fraction(s), etc. to explain your findings. · Restate “your” problem question.